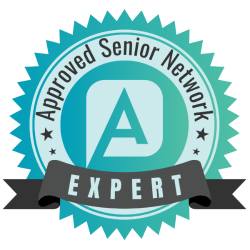 Caregiver Naples FL-As the first Home Health Agency in Naples, with almost 40 years of experience, we take pride in the quality of staff that we are able to recruit. Being a family run business, it is important our employees embody and exemplify, the high standards that the residents of our community both expect and deserve. We are excited to welcome two new members to our office family. Elderly Care Estero FL-Elderly loved ones may also enjoy the zoo as much as a child. This simple trip can be a welcome change from the everyday schedule and allow the elder to bond with their family members or caregivers. Caregiver Bonita FL-If you’re a family caregiver for a loved one, you’ve got a great opportunity to sit down and look at family photos with that person any time you’re with them. Elder Care in Naples FL: As a family caregiver you will use a variety of tools to help ensure that your elder care efforts are effective and beneficial.